Beauty is in the eye of the beholder. People always say that, they also say that beauty is very relative. But sometimes even if people do not strongly agree, they cannot disagree that something is beautiful. Does this apply to beautiful homes? If we search for the most beautiful house in the world, how many answers will we find? Will we find all of them beautiful? Let’s see! We have searched for the most beautiful house in the world and this is our list of beautiful homes, check it out! 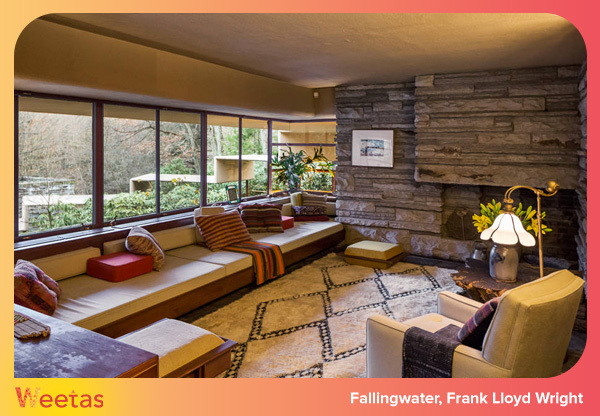 Completed in 1938, Fallingwater was featured on the cover of Time magazine that January. 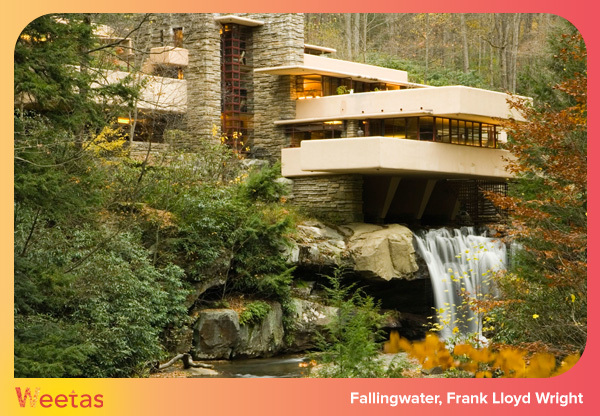 Time stated the house as being Frank Lloyd Wright’s “most beautiful job”. 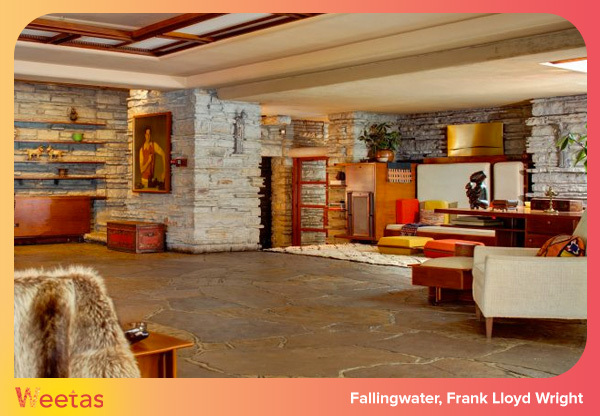 Fallingwater is an internationally renowned masterpiece. This house is literally rooted in nature; it was built over a waterfall and anchored to bedrock (which comes rising up through the living room floor). 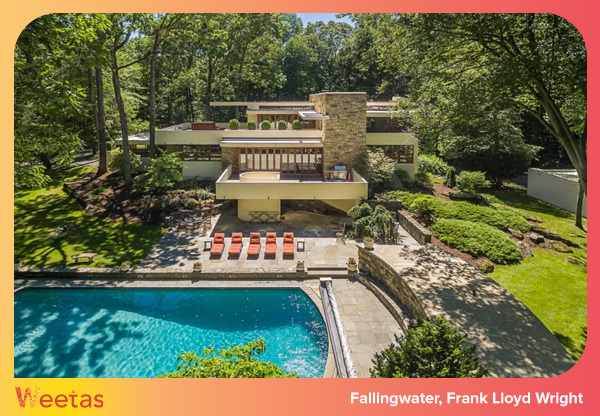 This beautiful home, which many consider to be the most beautiful house in the world, was handed over to the care of the Western Pennsylvania Conservancy in 1963. It was reopened as a museum in 1964. More than five million visitors have flocked to this remote Pennsylvanian home at Bear Run since, to marvel at the magnificence of the building. By the standards of that time, the project which was built as a vacation house for the Kaufmann family,had gone way over budget. It costed even more money to restore the house at the beginning of this century when it had been on the verge of collapse. And yet, no one can ever deny this house its spot in the most beautiful homes in the world list. Today, FallinWater is priceless. 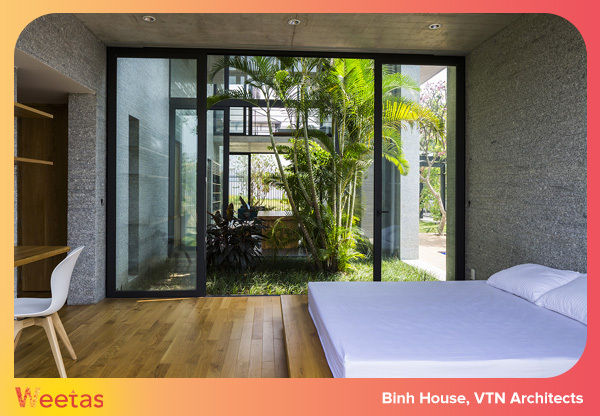 Unique, simple and magnificent, The Binh House features a unique approach in design where tropical gardens, open spaces and water features are integrated within a high density neighborhood. 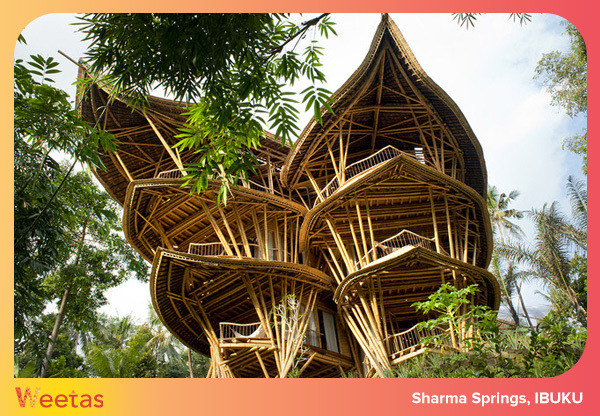 It is a part of the House for Trees series designed by VTN Architects. 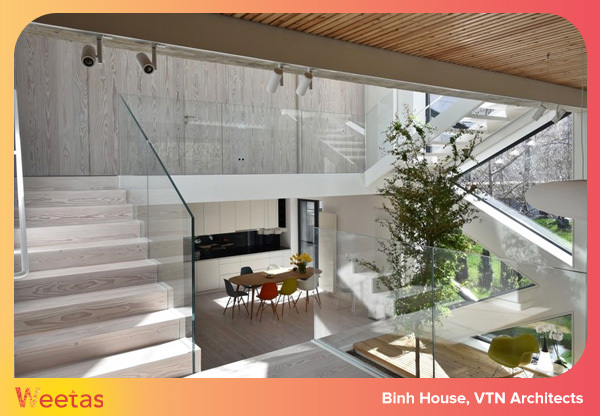 This 2,500 square foot contemporary home is located in the city of Ho Chi Minh in Vietnam. And it is definitely one of the most beautiful homes in the world. The design features distinctive vertical stacking where the gardens and glass walls are bound between two concrete facades. This strategy improves natural ventilation and presents daylight in every room in the house, as well as creates a one of a kind architectural design. 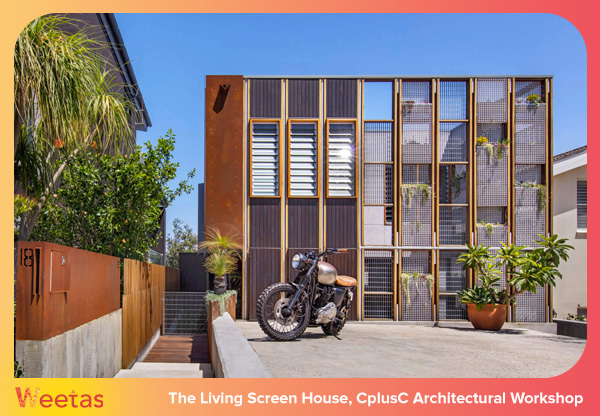 The house was built for a family of three generations, so the architects wanted to create distinct personal spaces while allowing for interaction. 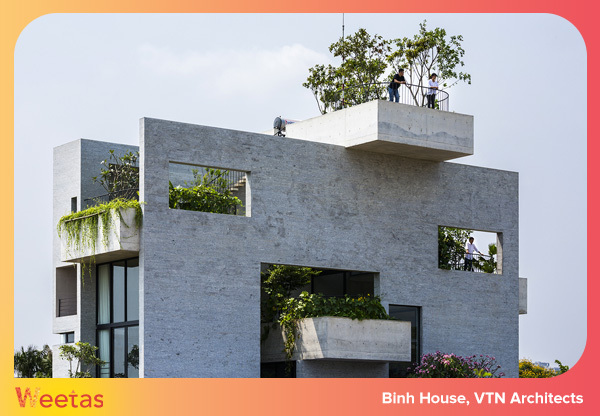 The living green walls, large rainwater storage, and solar system on the roof make this beautiful home both stylish and self-sustaining. 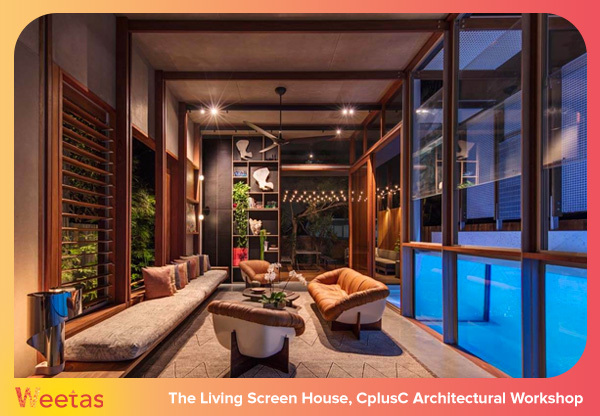 An above ground swimming pool with a clear glass wall right inside the house makes it unbelievably spectacular! The design features a marvelous combination of natural wood, cool steel and cement. 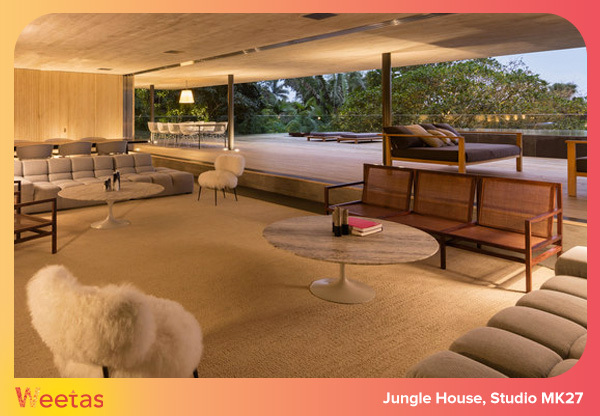 And the layout of the house is way beyond unique. 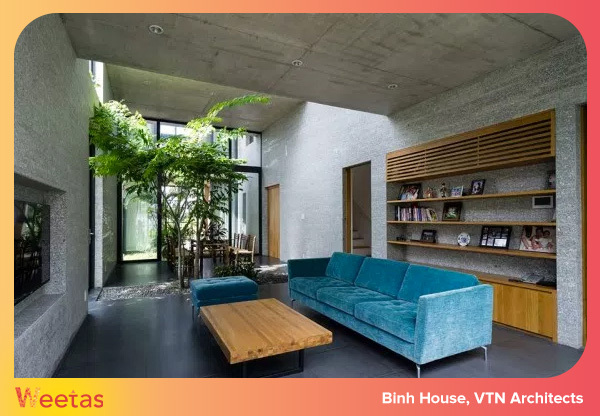 This two-story, 2,271-square-foot house is without a doubt a strong runner up for the most beautiful house in the world competition, it is beautiful all the way though. And it will only get more beautiful with time as plants mature through the living screen. 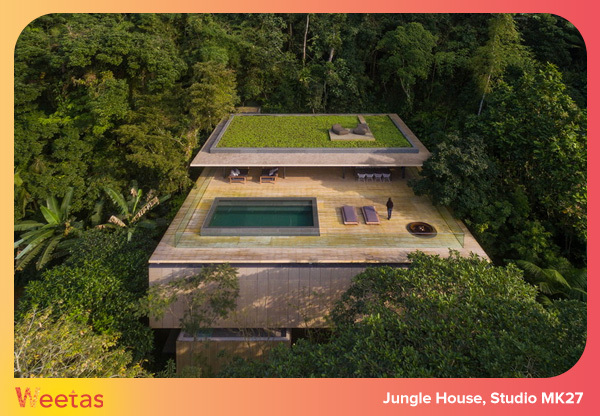 Rooftop infinity pool with a view of the Brazilian rainforest, can anyone deny this house a spot in the most beautiful homes list?! 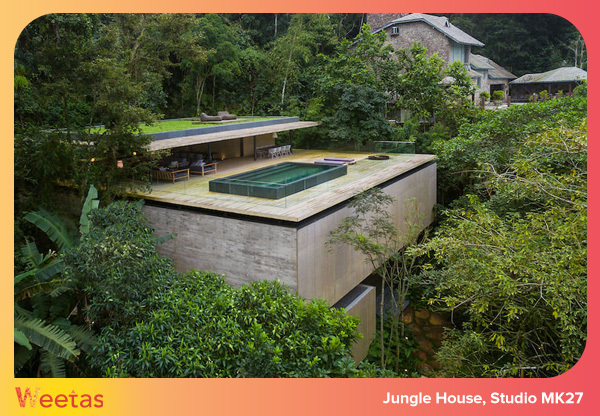 The house is situated amidst a dense canopy in a coastal mountainous terrain in Sao Paulo rainforest, a beautiful setting for what can only be described as the most beautiful house in Brazil, and maybe even the whole world. 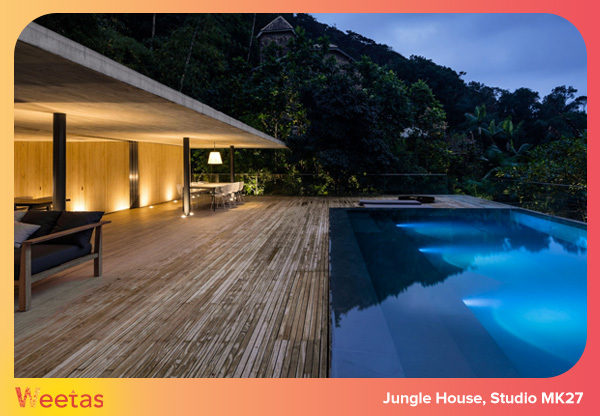 To take full advantage of the picturesque landscape surrounding the house, the architects placed the main living spaces alongside the infinity pool on the top floor of the house. Glass banisters frame this space, allowing swimmers in the pool to enjoy the view. 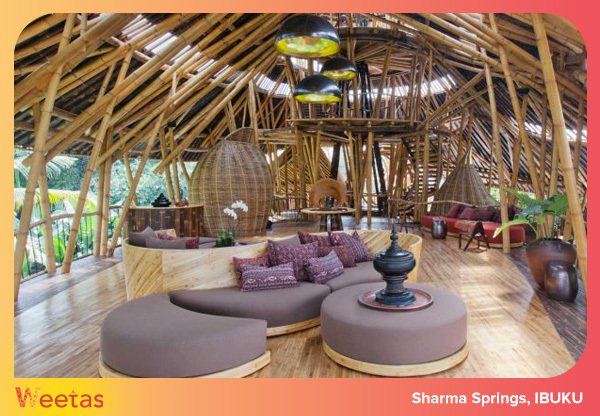 And to blend with the marvelous nature around it, the house was designed and built using natural elements and colors. The raw concrete and timber used in construction are left exposed across the interiors, and the furniture and furnishings are specifically chosen to complement the natural look. 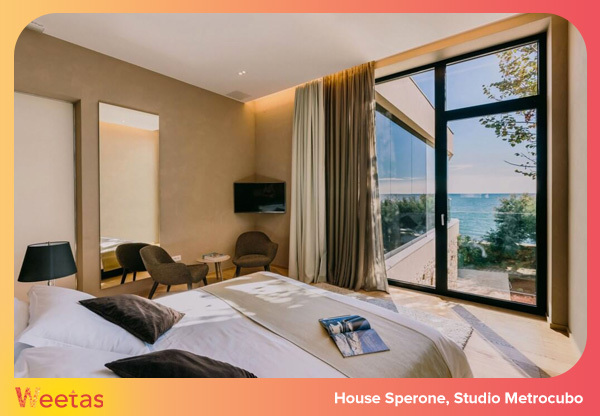 Situated in the old medieval town of Novigrad in Croatia, House Sperone blends flawlessly into the historic setting. The design of the house epitomizes a perfect fusion between ancient and contemporary architecture. 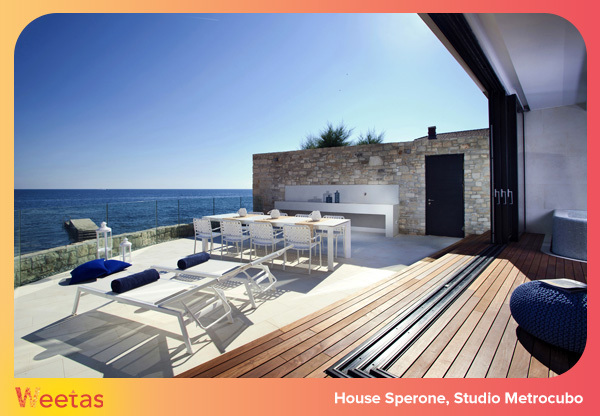 While the inside of House Sperone features all modern day comforts, some historic features shine through the design of the house, such as the stone walls for instance. 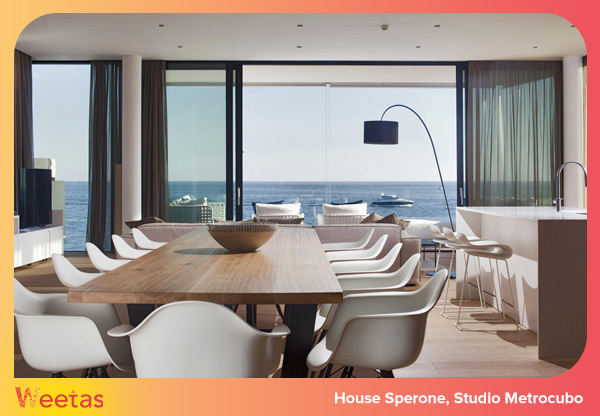 Although it does not lack any contemporary facilities, the interior design of the house is kept simple, featuring natural materials and neutral colors to reflect the superb beauty of the coastal surroundings. 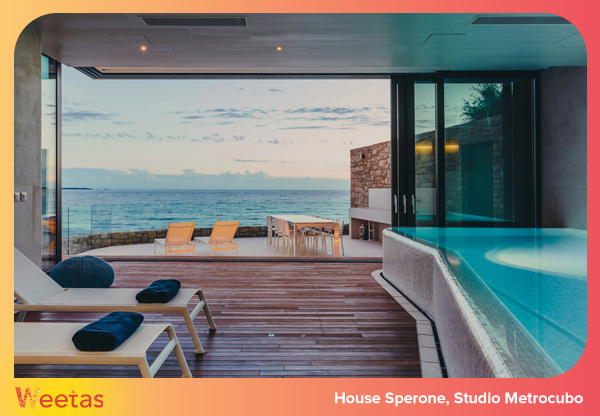 The most stunning feature in the house though is the infinity pool that appears to melt into the sea beyond it. 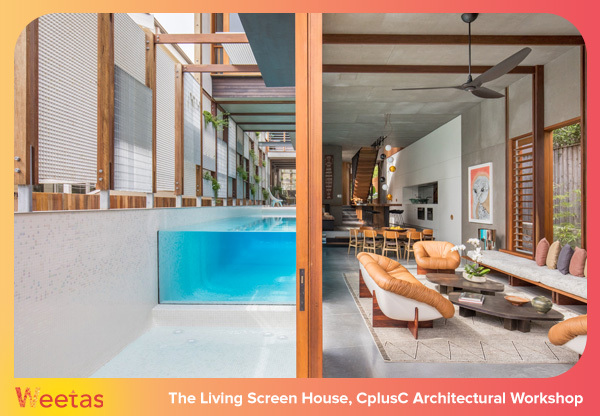 Even though every aspect in this house is beautiful, the distinctive infinity pool, coupled with the historic background, is what truly makes it the most beautiful house in the city. 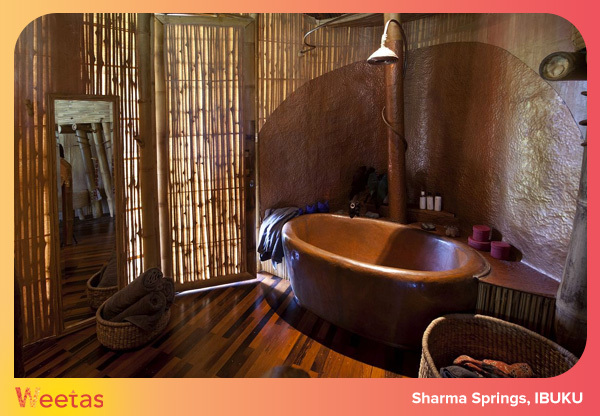 Sharma Springs was designed as a jungle fantasy escape. 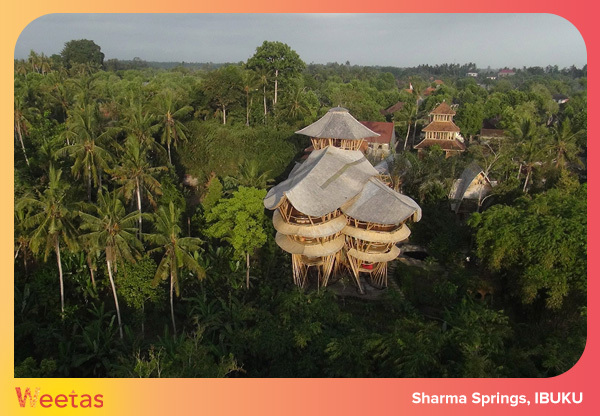 This 750 square meter home overlooking the Ayung river valley was built almost entirely out of bamboo. 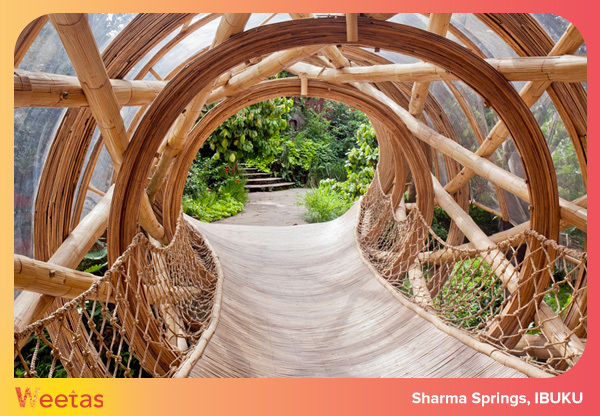 This beautiful home blends impressively to its surroundings; you enter the house through a distinguished tunnel-bridge that brings you directly to the open-air living area in the 4th level of this 6 level house. 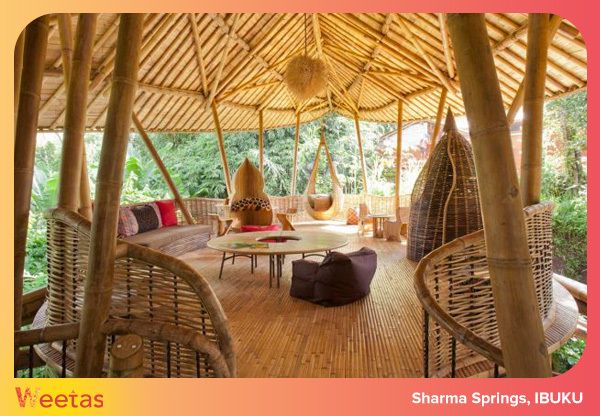 IBUKU designed this very unique house, as well as its equally unique furniture, all made of bamboo. 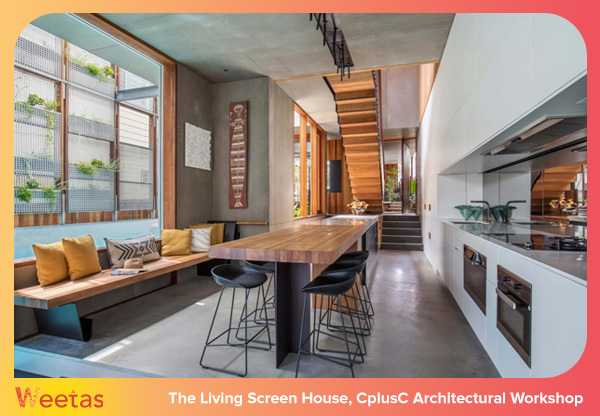 The final outcome makes this house in Bali a strong contestant for the most beautiful house in the world competition.